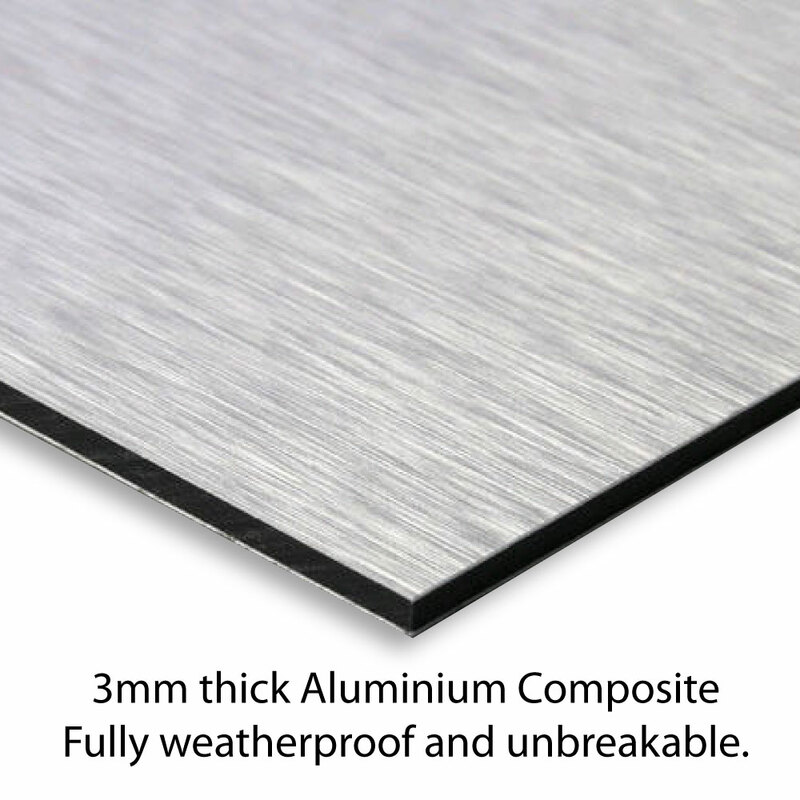 An aluminium composite please turn off the light before leaving sign. 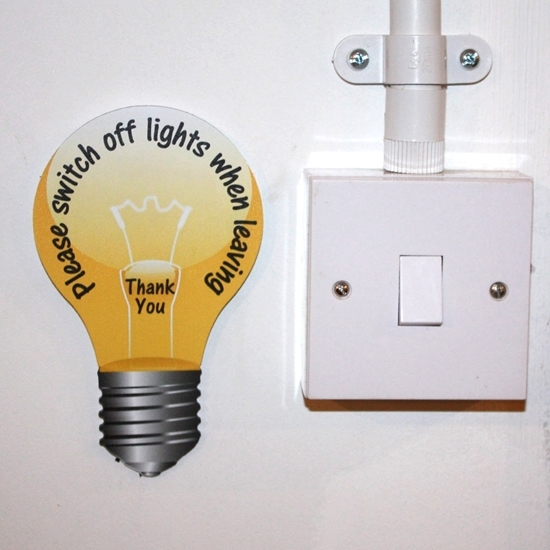 This is a shaped light bulb sign to remind people to conserve energy and switch off lights. Double side fixing tab. Turn off the lights sign, sign bulb, sign office, turn lights off sign.